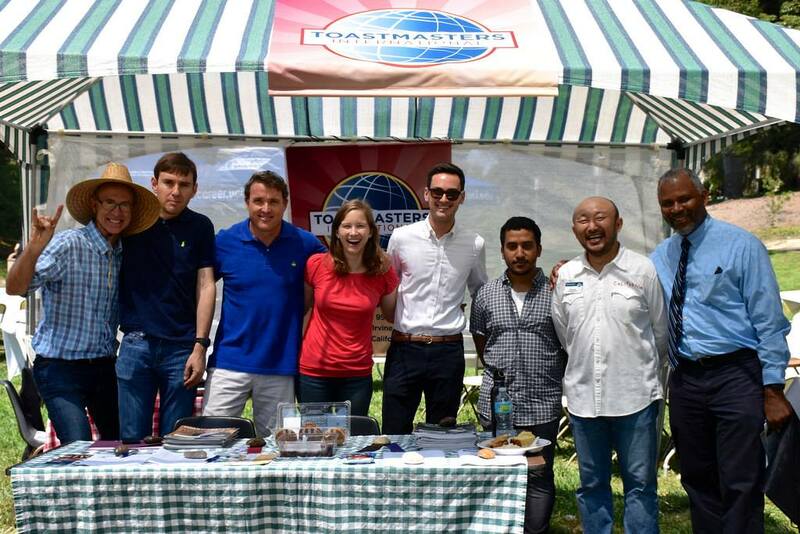 ZotSpeak is a local Toastmasters club that meets at UCI. This club is unique in that we have students, staff, faculty, and off-campus participants. How much time is required for the club? On average, members spend 1-2 hours per week at the meeting and in preparation. It is not uncommon for new speakers to spend several hours preparing for each speech in the manual, although some spend less time. You can expect to give approximately one prepared speech every 6 weeks. You are not required to attend every meeting. However, if you can’t attend most of the meetings, you should consider a different club at a more convenient time. Attendance is *very* important. Attending the meetings gives you the opportunity to practice and grow your speaking skills. *subject to change. Mid-term dues are pro-rated.